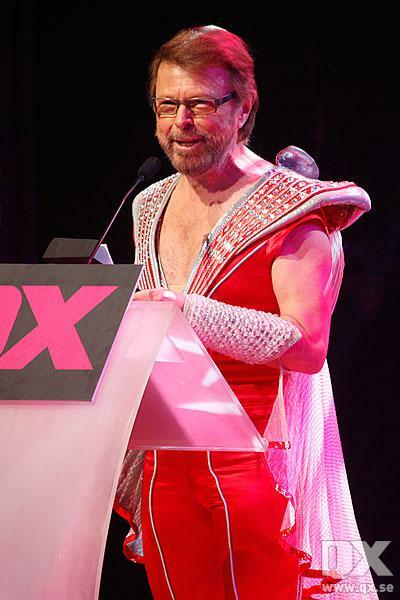 At the QX GayGalan 2011 in Stockholm on Monday night Björn was a surprise guest, presenting the award for Homo of the Year. What is surprising to many is that he appeared on stage wearing a costume from the Mamma Mia! stage musical (perhaps it was left behind at Cirkus following the musicals run there a few years ago). 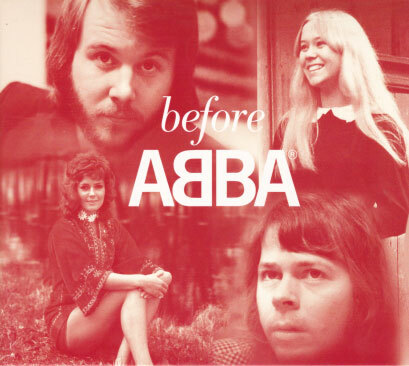 Some see it as a wonderful homage to the ABBA years, others see it as hypocritical in light of his statements against an ABBA reunion, which include comments about 60-somethings squeezing back into those old costumes. But what is getting less attention is what he actually said. He told the audience that “in the 80’s ABBA was “distinctly uncool” … But in some strange way we still remained popular in the gay scene … When we got a revival in the late 80’s, early 90’s. I’m sure it’s because we were still popular in the gay scene. 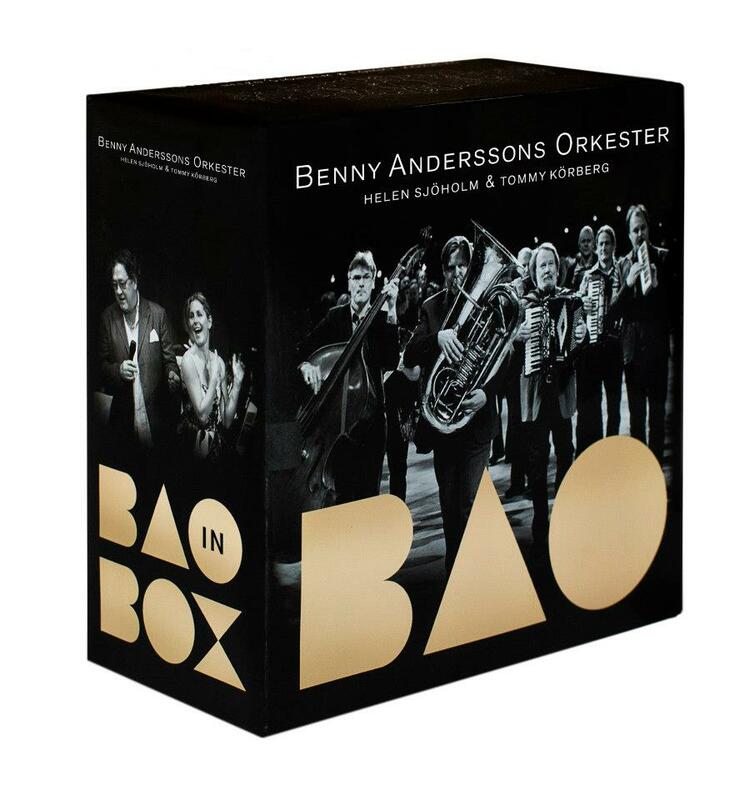 That was the most important factor” He expressed gratitude on behalf of himself, Benny, Frida and Agnetha, and ended with “Thank you kind people”. 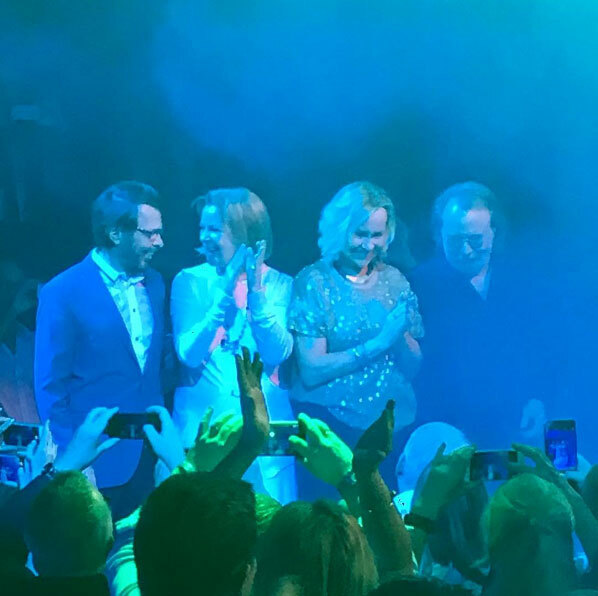 With this speech, and a sign at the ABBAWORLD exhibition in Sydney that mentions the first ABBA nights at the Unicorn Hotel in Sydney’s gay scene in 1987, finally some of the true roots of the ABBA revival are being revealed. 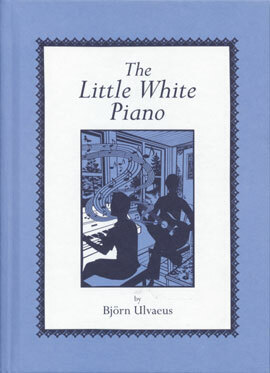 See Björn’s speech here (with English subtitles). See more photos from the GayGalen here. Aftonbladet has footage here. Many thanks to Claes Davidsson (for posting the first pic on Facebook) and icethesite (for links and additional information).